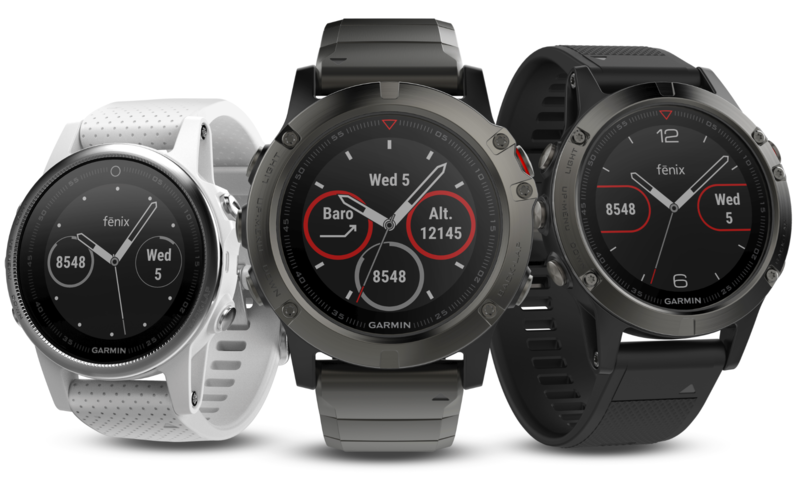 Garmin has announced that its premium Fēnix 5 Plus series of sport smart watches are getting a useful new feature: you can now download Spotify playlists directly to the watches, eliminating the need to bring your phone along on a workout. 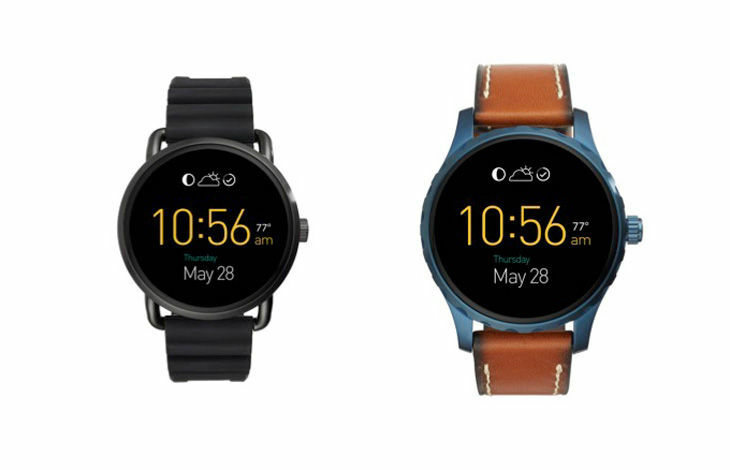 Fossil announced Q Wander and Q Marshal Android Wear watches way back in March, but neglected to provide basic details like release date or price. I'd almost given up hope they'd actually come out, but now the date has been set—both watches go on sale August 29th, but you can pre-order them this Friday. 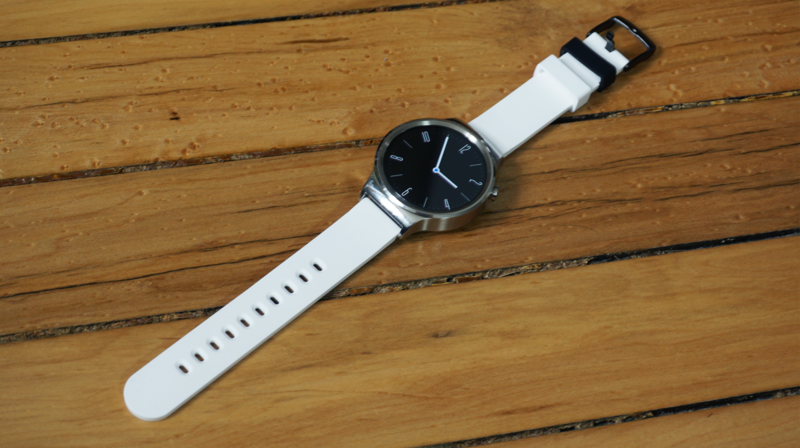 If you've been holding off on Android Wear in anticipation of a good deal, this might be it. The Huawei Watch is on sale again, and some of the discounts on the more spendy versions are as much as $200. The deals are live on the Google Store, Amazon, Best Buy, and more. Apps aren't just for phones anymore, now they're for your wrist. 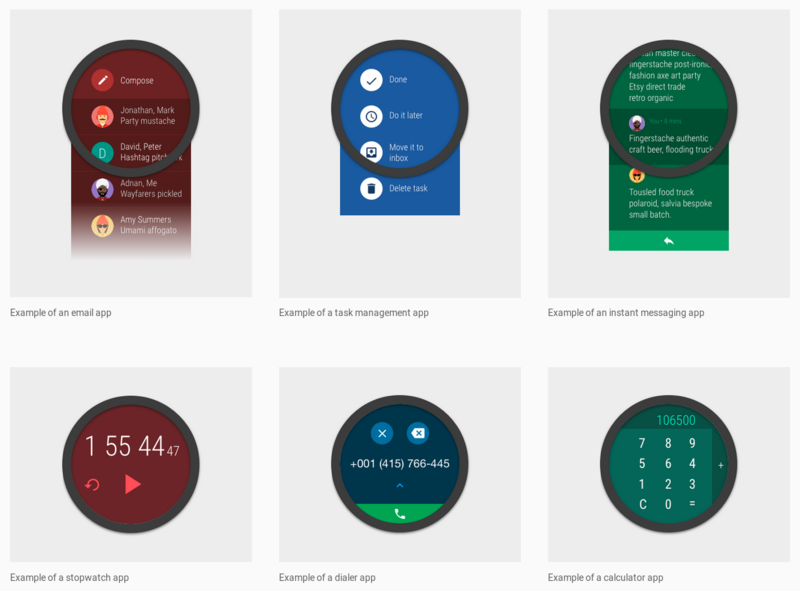 That's the focus of the Android Wear app and watch face roundup—apps that should go on your wrist. They might not all appeal to you personally, but these are all the best things that have come to Android Wear in the last few months. 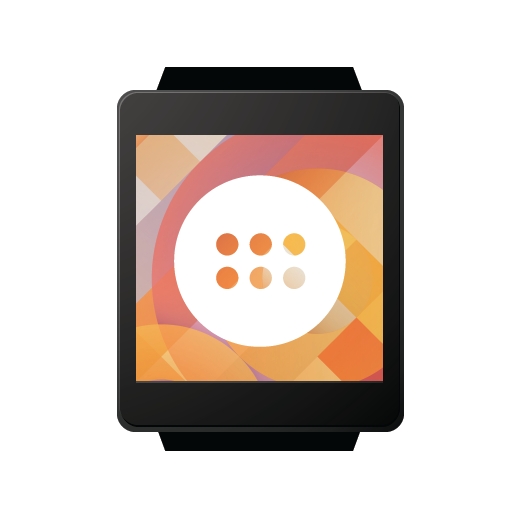 We've got timers, calendars, and oh so many watch faces. Google may design most of the Android Wear experience, but the company doesn't control everything. One poorly designed app is all it takes to sour someone's impression of a platform. And with Android Wear getting a major update, that would be a shame. So to provide users with the best experience and increase chances that they will keep an app around, Google has released design guidelines for the latest version of its smart watch platform. Google already sells various Android Wear devices in the Google Store, but now it's getting into the accessory game with the MODE watchbands. These watchbands are on sale today in leather and silicone varieties and will work on any watch (Android Wear or other) that uses standard lugs. They're designed to be easily swapped with a new clip system, but they're not cheap. Google is asking $50 for the silicone ones and $60 for leather. Motorola took its time releasing the Moto 360 Sport smart watch after announcing it, probably because the device turned out to be somewhat mediocre. At $300 it was too expensive, but the latest price drop on Amazon makes it much more palatable. 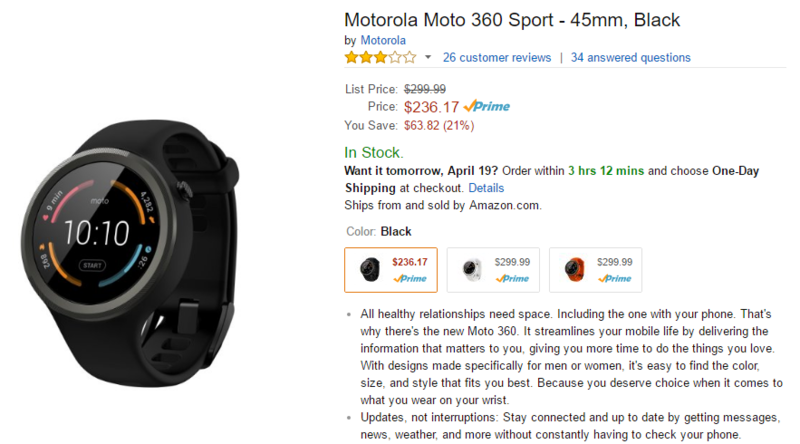 The black 360 Sport is on sale for $236.17 right now with Prime shipping. 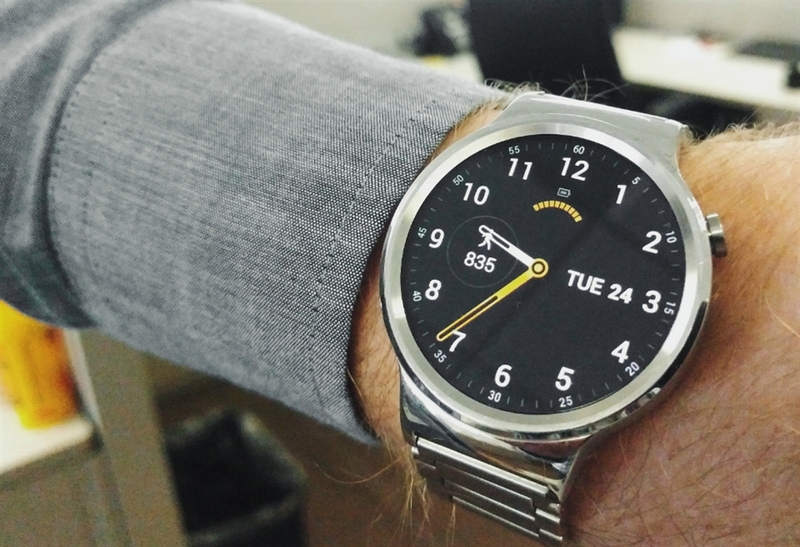 It's time for some real talk about Android Wear. If I'm being completely honest, I wasn't sold on the idea of a smart watch when Wear was announced. Even after using the original G Watch I wasn't sure I'd find value in having Android on my wrist. It took a few updates for Wear to find a place in my life, but through it all there have been bugs. Some of that is to be expected, but here we are nearly two years after Android Wear launched and connectivity is still bad for a lot of users. While I quite like Wear now, you have to wonder why this is still a problem. You might have missed it in all the CES madness this year, but Huawei announced a few new versions of the Huawei watch intended for ladies. At the time, we saw two styles (still shown on the worldwide site), but Huawei's Chinese website now shows four of them with a mix of bands. Of course, none have actually gone on sale anyplace we're aware of.